Join us for Fit & Fly Girl French Riviera, which will be held May 12 - 19, 2018, at three private villas located in Vence, France. The retreat will be held during the Cannes Film Festival, which begins on May 9th and runs through May 20th. The Retreat Host is Jane Comins, and the Fitness Instructor is Chiara Pellegrino. Vence is a historic village in Southern France set in the hills of the Alpes-Maritimes between Nice and Antibes. The old town of Vence is encircled by a medieval wall, inside of which outdoor cafes, beautiful cathedrals, and art galleries are situated. Vence's Place du Grand Jardin hosts a fruit, vegetable, and flower market several days a week as well as an antiques market once a week. Called the "City of Art," Vence is a town of painters, sculptors, and writers and has been home to famous artists Chagall, Dufy, and Matisse. Centrally located in the French Riviera, Vence is positioned less than 20 minutes away from Nice, 30 minutes away from the beaches of Cannes and 45 minutes away from the cosmopolitan principality of Monaco. In addition, the world's "capital of perfume," Grasse, France, is a short drive away as well as numerous French wineries and gourmet, Michelin-starred restaurants. 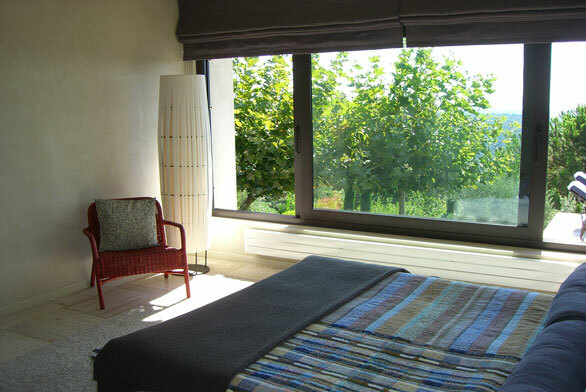 Fit & Fly Girl French Riviera will be held at three private villas located in the hills of Vence. The first villa is comprised of five bedroom and three bathrooms; the second villa is comprised of three bedrooms, each with an ensuite bathroom; and the third villa is comprised of four bedrooms, each with an ensuite bathroom. All bedrooms in the villas have air conditioning. 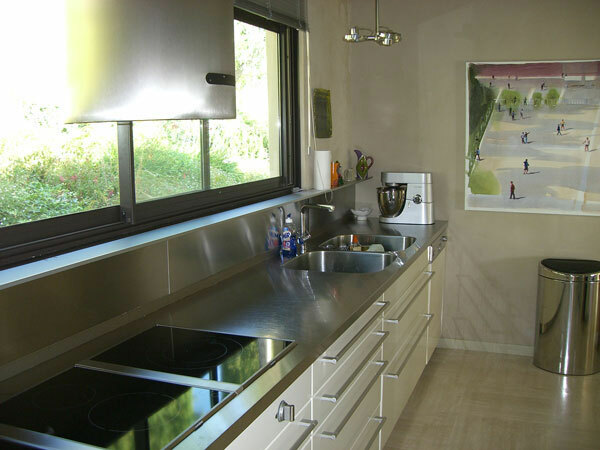 The three villas have modern kitchens, dining rooms, and living rooms. Entertainment options inside the villas include complimentary WiFi, televisions with international channels, and DVD and CD players. Each villa has a swimming pool surrounded by lounge chairs. 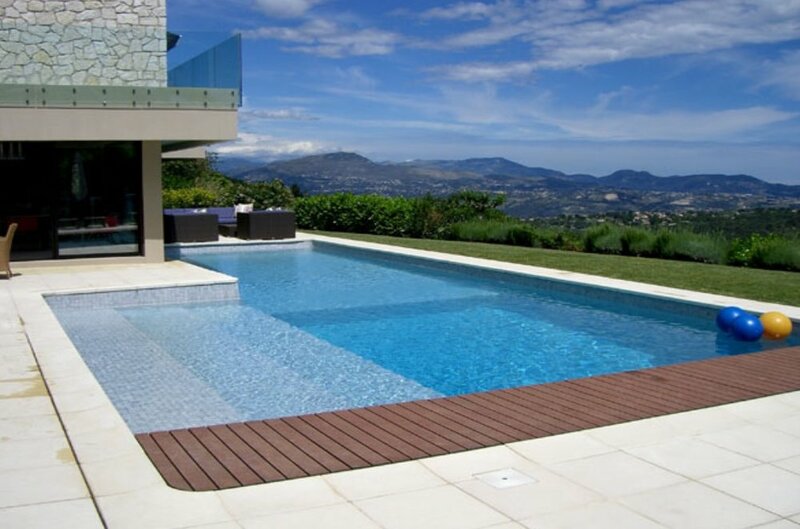 Stunning views of the Mediterranean Sea and the Alpes-Maritimes mountains are visible from the villas. Meals will take place under a covered area outdoors at the largest of the three villas. Workouts will take place in the grassy area surrounding the pool at the largest villa. 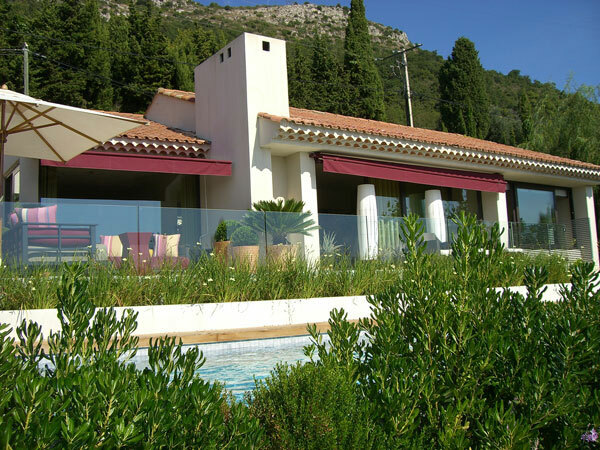 The villas are ideally situated for morning walks and are just a five minute drive to Vence, a 20 minute drive to the Nice airport and 40 minutes from the beaches of Cannes. 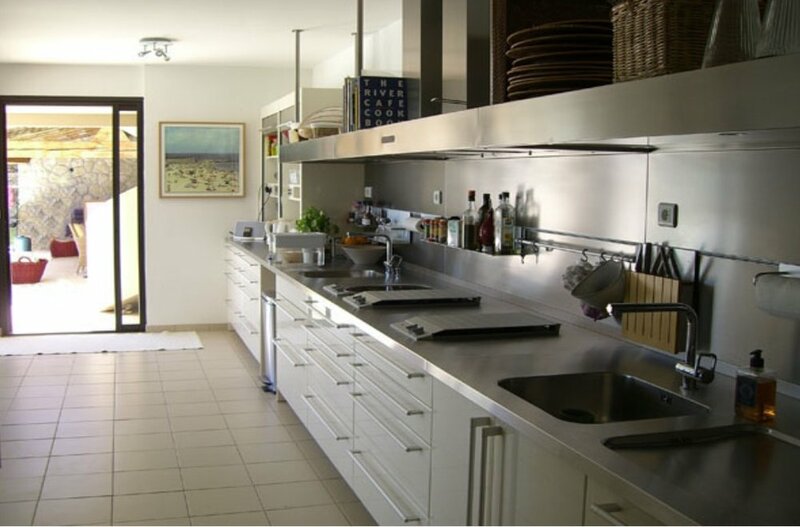 Fit & Fly Girl's personal chef in the French Riviera, Pia, has been a celebrity chef in private villas and on yachts all over the world. Pia prepares healthy and delicious breakfasts, lunches, and dinners for our group throughout the week and can accommodate vegetarians and vegans as well as a variety of food allergies and intolerances. Our butler, JP, assists the women during meals and with anything they need during the week. He also acts as one of our drivers along with our other full-time driver, Dennis. JP and Dennis have worked as a butler and security, respectively, for A-list celebrities. All of the villas offer daily housekeeping. Chiara will lead daily fitness classes, including HIIT, cardio, strength and conditioning, and a fitness program she created for women, TotalBody, which includes a mix of cardio and resistance training set to music and suitable for all fitness levels. Activities at the villa will also include a boules lesson and game taught by a local followed by a champagne tasting on the villas' grounds. Guests will enjoy a complimentary 60-minute massage at Chateau Saint-Martin Hotel and Spa. The retreat will take place during the the Cannes Film Festival, and the women will visit Cannes for celebrity-spotting. During the retreat there will be various excursions throughout the French Riviera, including a catamaran trip along the Cote d'Azur and a make-your-own perfume workshop in Grasse. One night during the retreat, the ladies will have the opportunity to go out for an evening in Monaco, including dinner, cocktails, and a visit to the Monte Carlo Casino. There will also be several opportunities to shop boutiques and art galleries in Vence. For a supplemental fee, we are able to arrange any additional activities you would like during your retreat, including horseback riding, tennis, French language lessons, sailing, fishing, cooking lessons, or a day at the spa. Fit & Fly Girl French Riviera builds plenty of free time into the schedule each day to relax and sit by the pool with a book, get a massage, go shopping, take a nap, or simply hang out in the villa with the other women on the retreat. Rates do not include airfare to and from Nice; airport transfers; alcoholic beverages except for one wine tasting and one champagne tasting; one lunch and one dinner during the retreat which will be held at local restaurants in the French Riviera; additional spa treatments or supplemental activities; or optional gratuities for fitness leader, spa therapists, or villa staff. We have a limited number of spaces available, so reserve your spot here for Fit & Fly Girl French Riviera! Or for additional information, complete this form or email us at info@fitandflygirl.com.